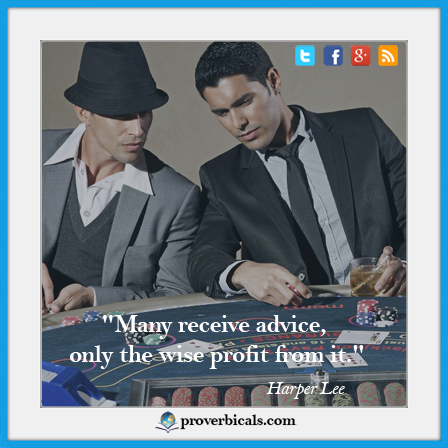 Welcome to Proverbicals.com, The Library of Proverbial Wisdom where readers can find an extensive selection of Proverbs which contain the essence of wisdom that serve as cautionary tales, warnings and chastisement, providing comparisons between types of people and behavior and offering suggestions for dealing with others properly. The library pages of Proverbicals.com contains thousands of short messages “Proverbs” & Sayings , the most popular classic thoughts and traditional pithy statements that were passed down over the centuries from one generation to another to express common truths or beliefs, specifically designed to convey wisdom gathered through time and experience, or simply to give advises about the best way to live. They are a valuable aspect of the oral literature and sometimes the key to understanding different Cultures. They play a significant role in people’s lives across the globe, being used most of the time to explain situations or feelings. The advantage of the proverbs is the universality of their meaning. They are the briefest possible condensation of humanity’s collective history. They can capture a point of view in talented words and everyone can relate to them in some way and on some level. They are memorable, easy to learn and fun to use. The wisdom they display comes from an experience recorded of people’s mistakes. Hoping that you will enjoy our daily updated posts which may take a little time to read, but a life time to apply! There is no friend like an old friend who has shared our morning days, no greeting like his welcome, no homage like his praise. ~ Oliver Wendell Holmes . Even loss can be a profit says the Persian proverb. 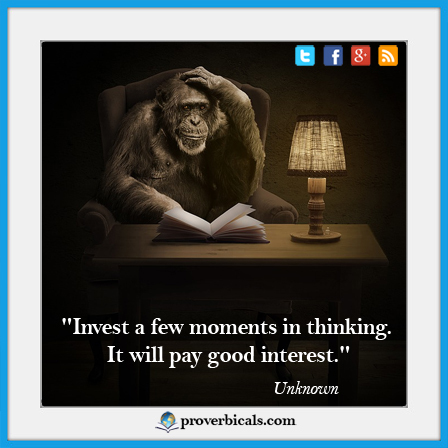 This page is a compilation of proverbs, quotes & sayings about PROFIT & LOSS. Estimated reading time 8 min…. 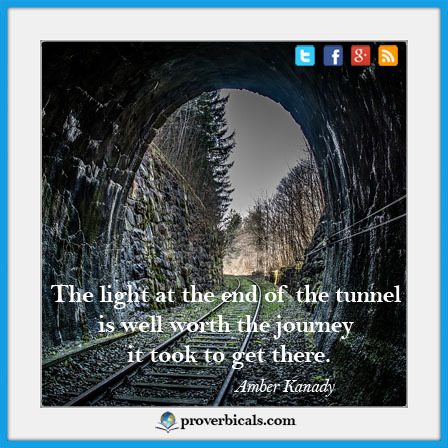 It is said that if you can see the light at the end of the tunnel, you are looking the wrong way!… This page is a compilation of quotes about End of Tunnel lights. Estimated reading time 4 minutes…. 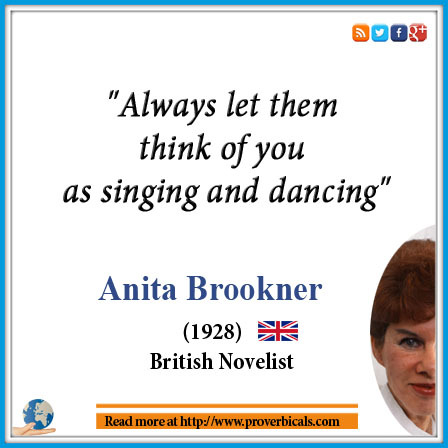 The Latin Proverb suggests that you Keep quiet and people will think you a philosopher!… This page is a compilation of proverbs, quotes and sayings about THINKING. Estimated reading time 8 minutes…. Friendship doubles joy and halves grief, according to the Egyptian Proverb. This page is a compilation of sayings about Joyfulness….